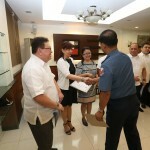 The Association of Firearms & Ammunition Dealers of the Philippines, Inc. (AFAD) held its induction of the 2016 officers and board of directors on Jan. 13, 2016, at the Star Lounge, Philippine National Police HQ, Camp Crame where the inducting officer was no less than the Chief of the Philippine National Police himself, Police Director General Ricardo C. Marquez. 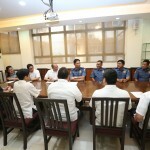 The officers of the PNP Civil Security Group & the Firearms & Explosives Office, led by Police Director Elmer R. Soria & Police Chief Supt. 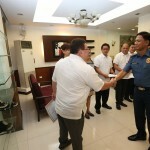 Elmo Francis O. Sarona, were in full support of the AFAD as their partner in the promotion of responsible gun ownership. 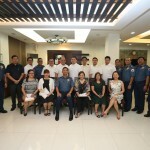 The induction was soon after followed by a round table discussion led by Chief, PNP & AFAD’s new President, Atty. Hector C. Rodriguez Jr. on the state of the industry and how to further improve it. The discussion also touched on the on going Comelec Gun Ban and how to bring the CSG-FEO’s services closer to the end users. 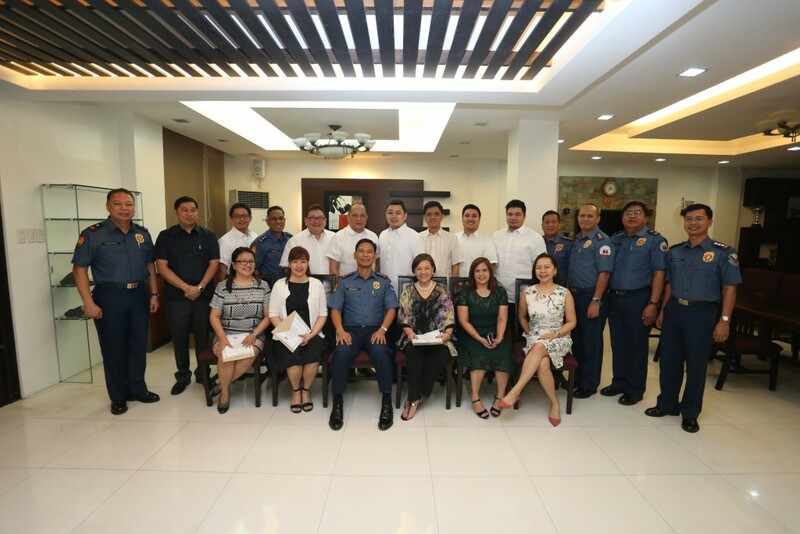 The parting words of the Chief, PNP encouraged the stakeholders to continue providing feedback to the PNP because the response & opinions of the stakeholders play a big role in any improvements to be implemented by the concerned PNP offices. 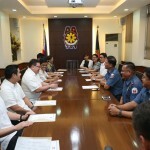 The AFAD, in turn, expresses its deepest appreciation for what the Chief, PNP said and promised continued support and further strengthening of its partnership with the Philippine National Police. Photos taken by Mr. Toti Navales. Used with permission from the owner.